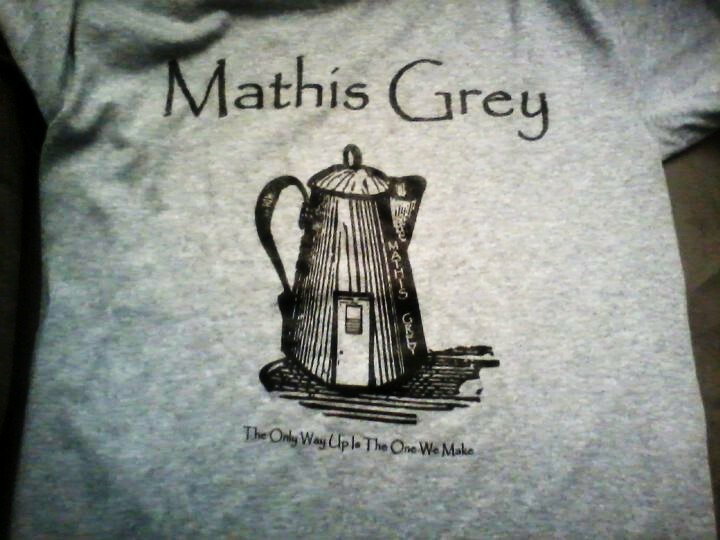 Mathis Grey T-shirts on sale at Bandcamp, get free album with purchase!!! 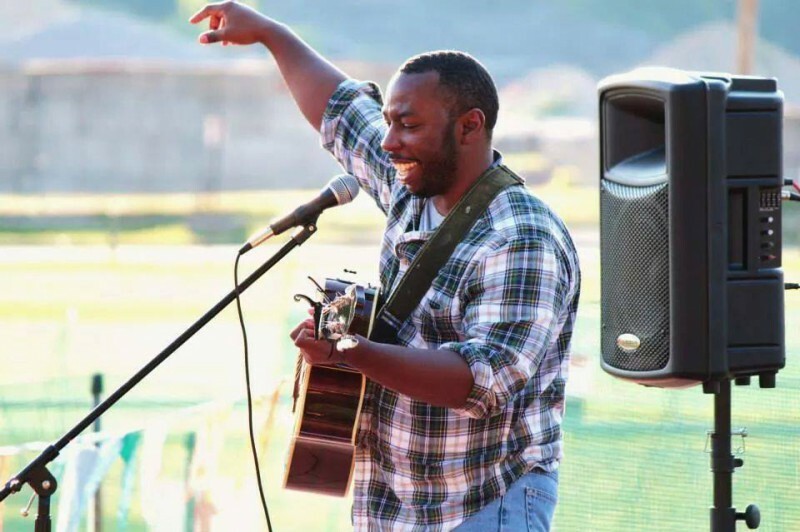 Buy a Mathis Grey T-Shirt at Bandcamp and get a free download of my full CD “Two Steps From The Road”…….awesome!!! T-Shirts are only $10 and you get a free full album at purchase…..it’s a win win. GRAB IT TODAY WHILE SUPPLIES LAST!! !